Guys, your wife has been thinking about her big wedding day for some time now. She’s going to have a lot on her plate with planning, picking out color schemes, and all the minor details that are going to bring this special day together. Your role is to help make this job easier for your wife. There are some things you’ll only help out with and other duties that will be yours alone. This is the perfect time to show your support and show that you’re involved. 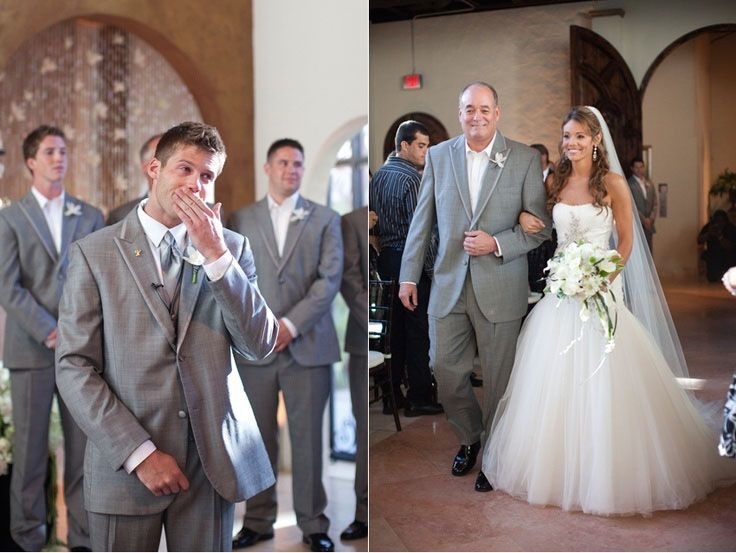 The groom’s duties before the wedding are all about providing support. You want to make sure to show your wife that you’re ready to do this and you’re committed right from the start. This period is about getting yourself in the right state of mind. You’ll want to take your share of pre-wedding planning. 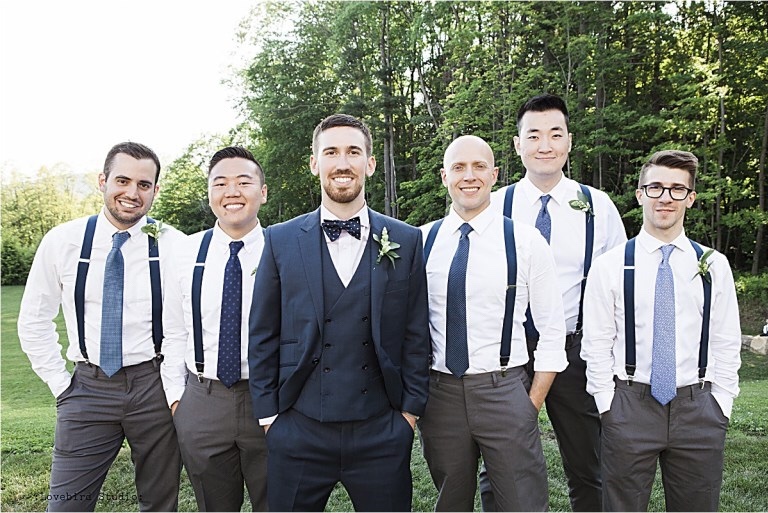 Things like helping refine the guest list, picking your groomsmen, and picking out a first dance song that’s unique to you and your wife are a few things you want to be involved with. One of the most important pre-wedding activities you’ll be involved with is the rehearsal dinner. This is your time to connect with people closest to you and give them special attention. Because during the actual wedding it’ll be more difficult to give attention to absolutely everyone. 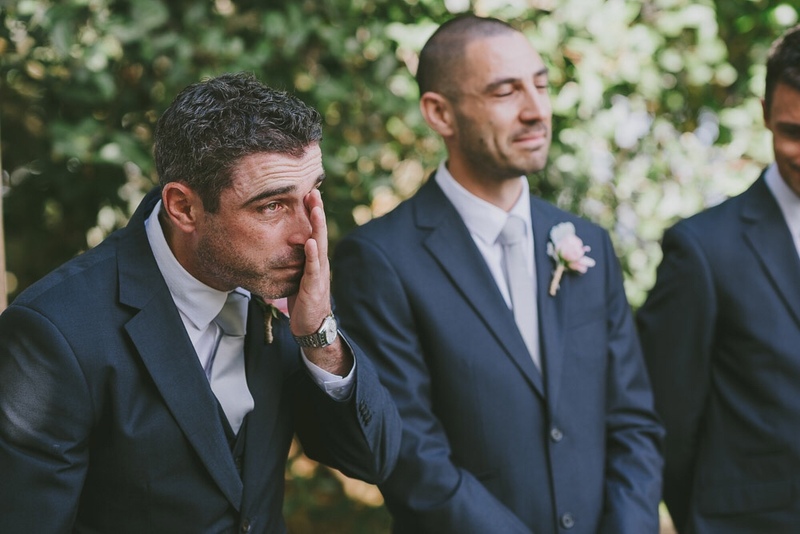 The day of the wedding may be a little stressful and you may be nervous. It’s completely normal to feel nervous but the one thing you want to double check on is making sure you’ve got the rings. Other than that, you want to focus on your own personal attire. Have someone give you a look over and fix any attire mistakes or straighten out anything. Don’t rely on yourself and a mirror and don’t be afraid to ask a friend for assistance. Everything else is about making sure your wife feels special and is taken care of. It’s both of your big day and the focus should be about the both of you enjoying the moment. The only thing to do when the wedding is winding down is to give a toast. This will typically be the very last speech of the night. You don’t have to do anything fancy. Just make sure to use this time to thank everyone who made your wedding possible including the people who drove a longer distance to be there. When your toast is complete and you’re heading out you can finally take a deep breath because you’ve made it. You’re officially a married man and have a great future to look forward to. Feel free to do all the cheesy stuff like carrying your new bride indoors or jumping on a flight to your honeymoon destination. Whatever you choose to do just remember to relax and enjoy yourselves and to have a great time. All the hard work is over and it’s now time begin your life journey together. Author: This post is from Wesley over at iManscape. If you want to see “The Grooms Guide to Weddings” visit iManscape for more details.